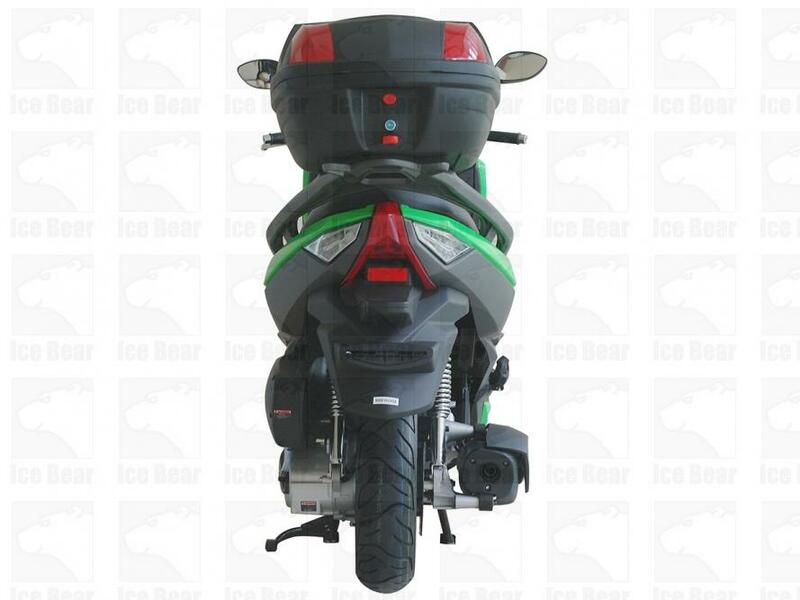 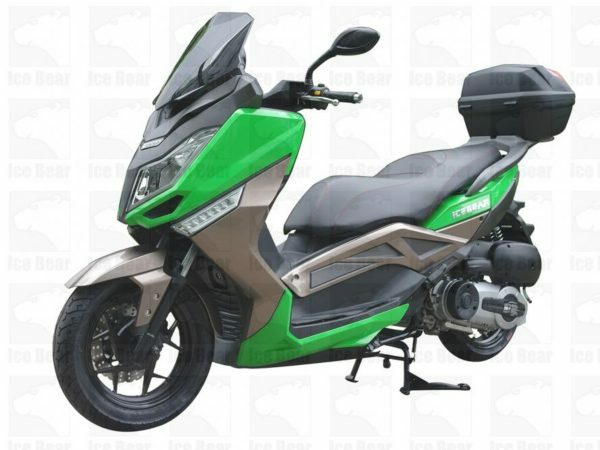 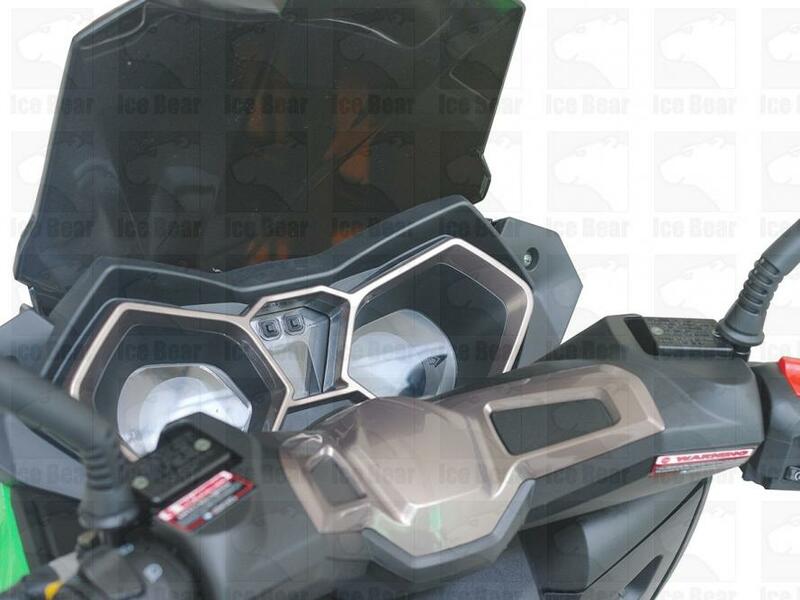 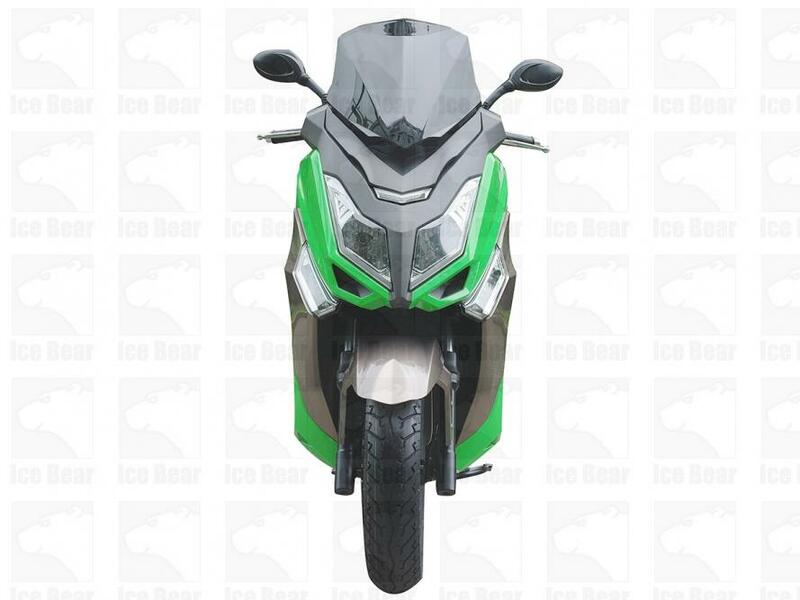 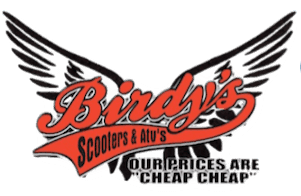 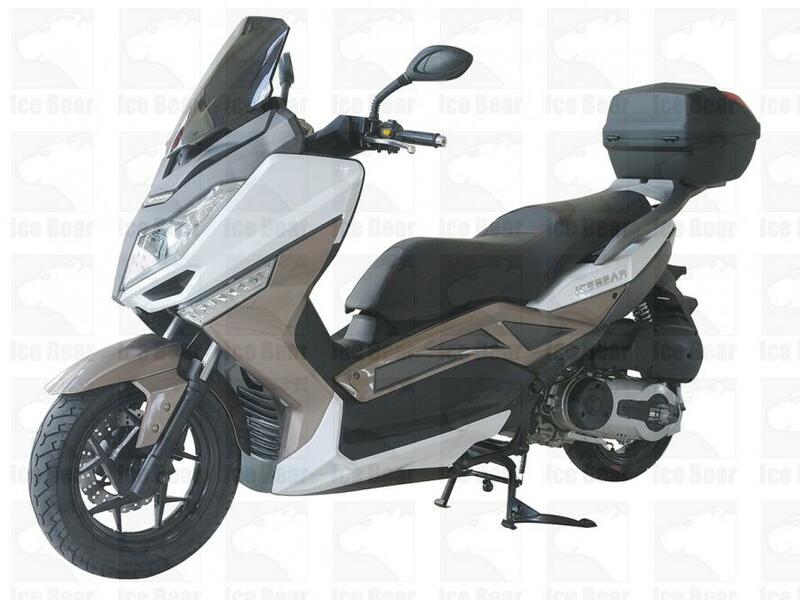 Birdy's Scooters & ATV's > Products > Buy Scooters Online > IceBear 300-T9 ( PMZ300-T9 ) FREE SHIPPING!! 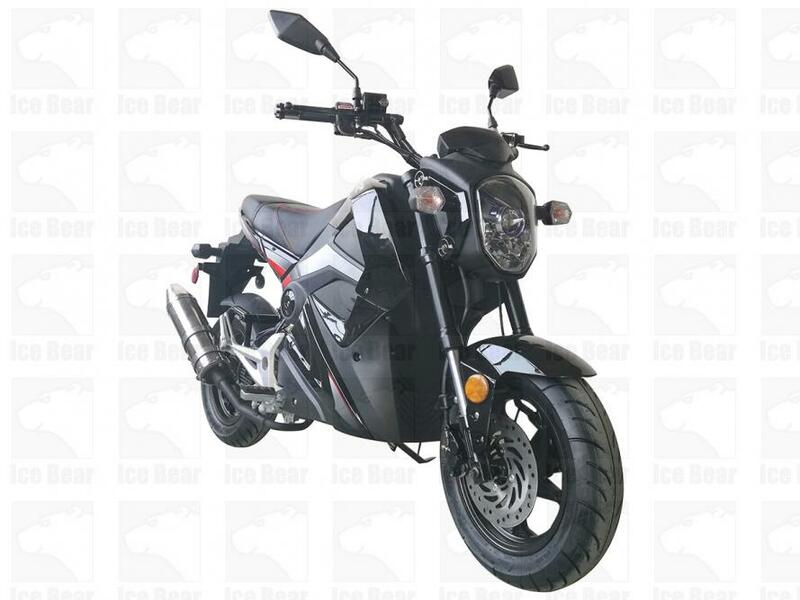 The awesome IceBear 300-T9 ( PMZ300-T9 ) is the picture perfect all purpose bike that comes at an unexpectedly low price. 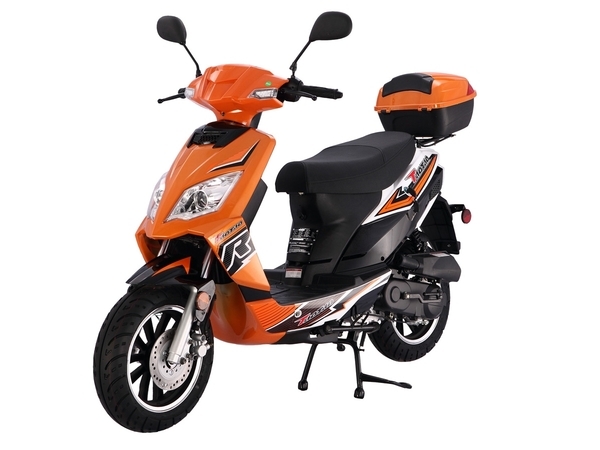 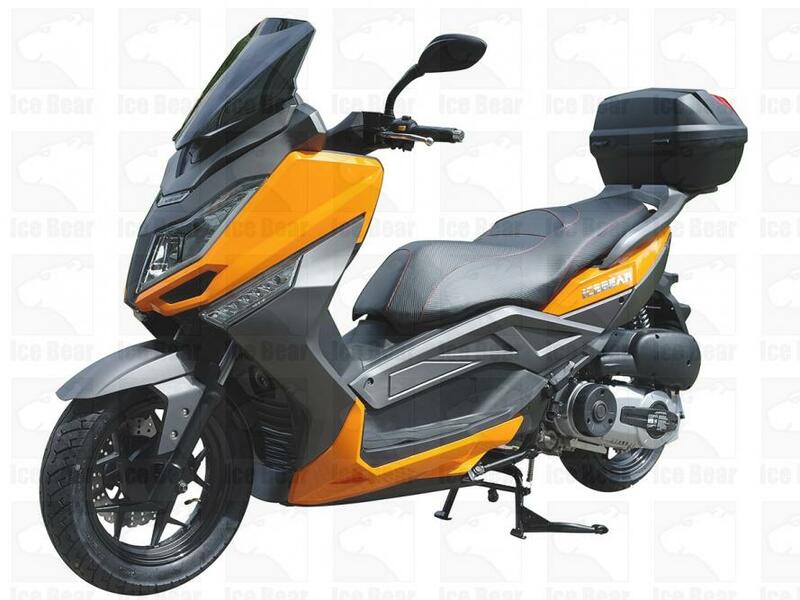 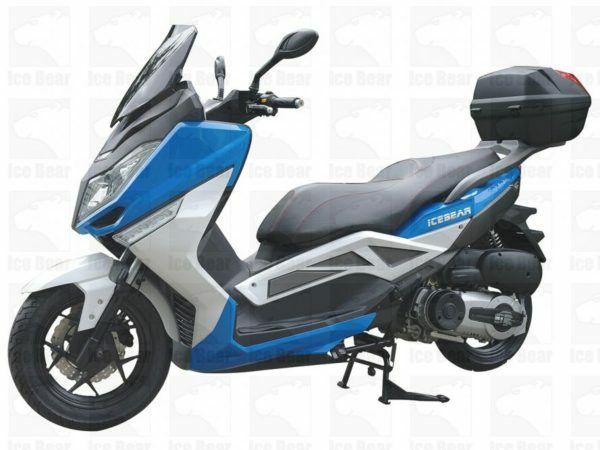 This cheap vehicle is super powerful, with a super strong 300cc engine, and will bring you many hours of outdoor fun. 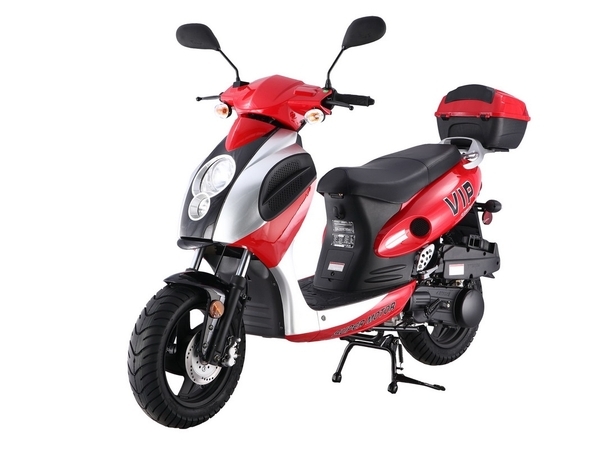 Lightweight and fast, its cool aluminum exterior matches its totally kickass specs, with comfort and pure edginess combined. 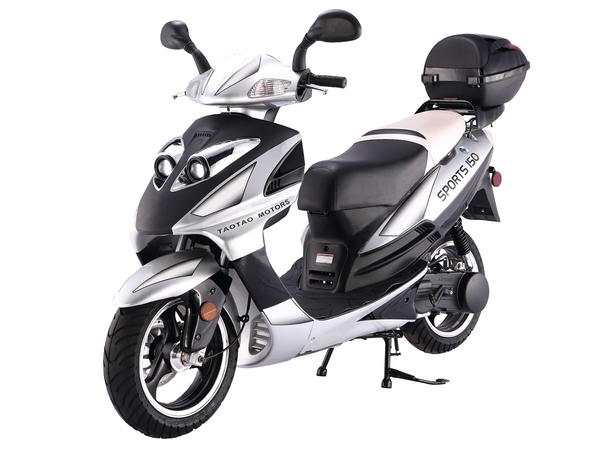 Aluminum finish, automatic transmission, dual shock suspension, and many more features make this worth every cent.